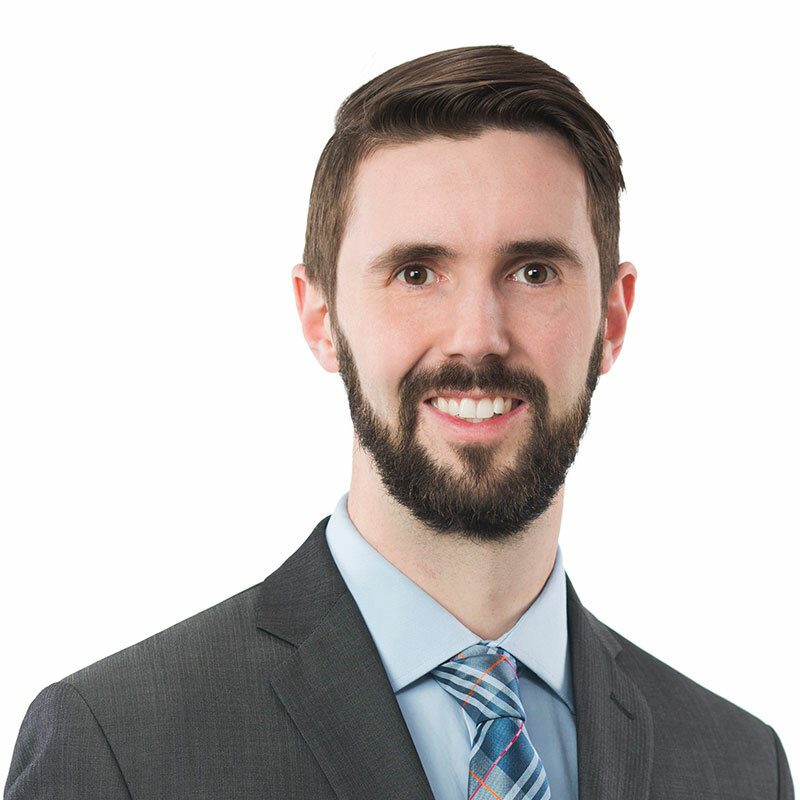 Tom is an associate in the Calgary office of Gowling WLG, practising in construction law. Prior to joining Gowling WLG, Tom practised at a litigation boutique specializing in construction law. Tom has appeared at all levels of court in Alberta. T. Brookes and W. D. Goodfellow, “Protect the Integrity of the Entire Tendering Process, Not the Particular Project.” Construction Law Letter. Vol 35, No. 3, pages 1-7, January/February 2019. T. Brookes and W. D. Goodfellow, “Not All Case Law is Good Law.” Construction Law Letter. Vol 35, No. 2, pages 11-13, November/December 2018. Advising a general contractor against a municipality in a faulty design claim. Advising a municipality in a faulty design claim against a general contractor. Advising major bridge contractors in multimillion-dollar delay claims. Advising a contractor in respect of multiple tendering disputes with a provincial department of transportation.